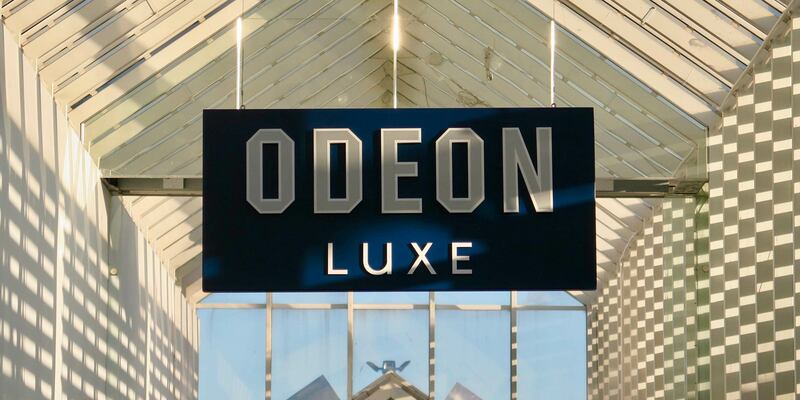 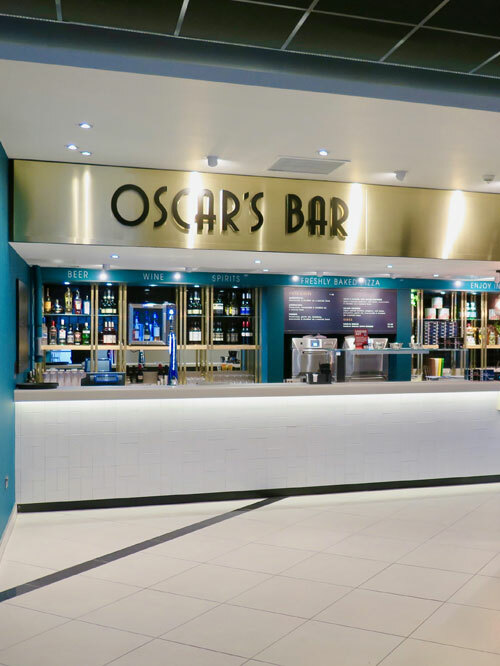 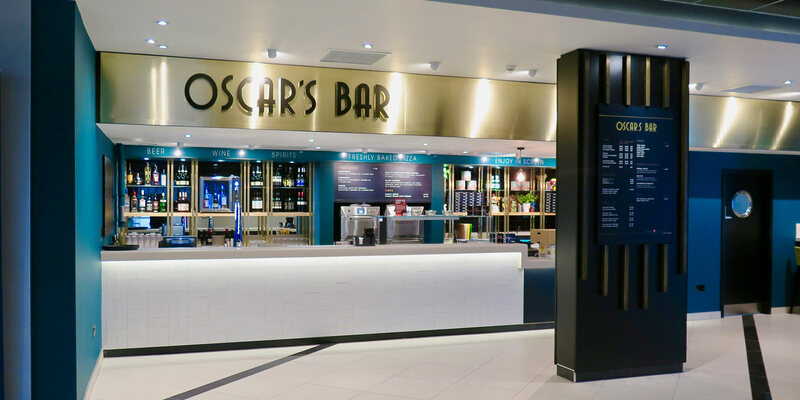 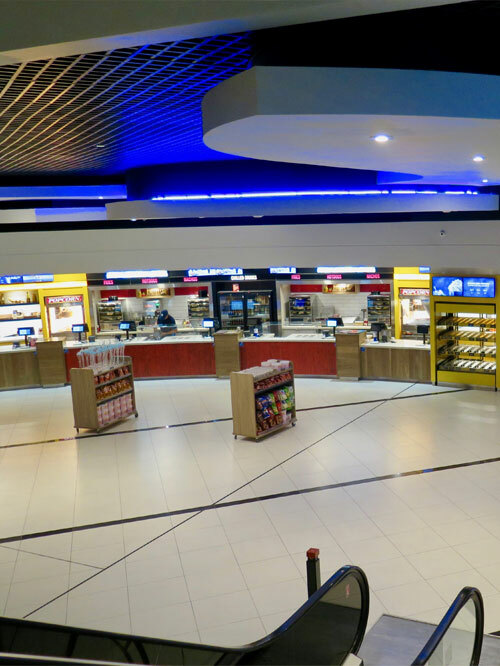 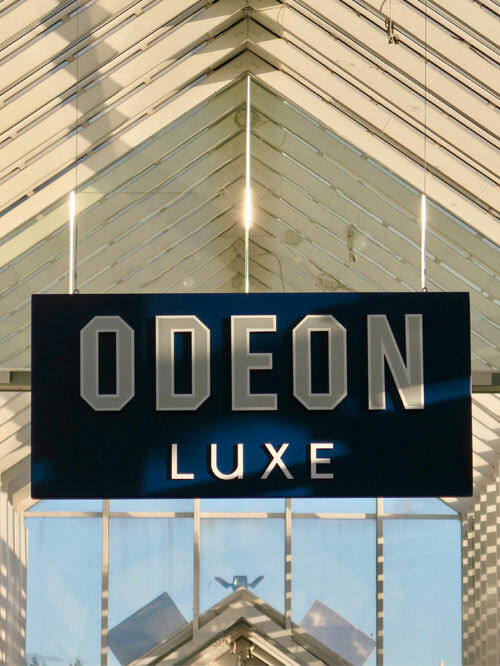 Martek have worked with Odeon/UCI cinemas for a number of years and are responsible for the design, manufacture and installation of the concession and retail areas. 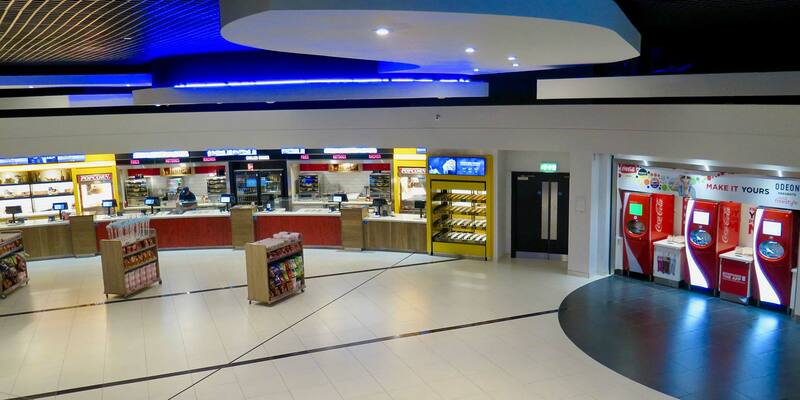 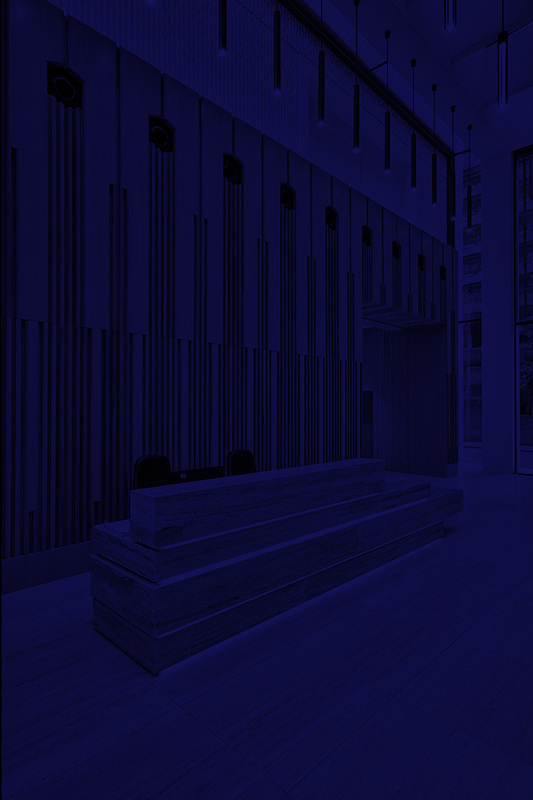 The scope of projects can range from refurbishments of exiting sites to the fit out of new cinemas. 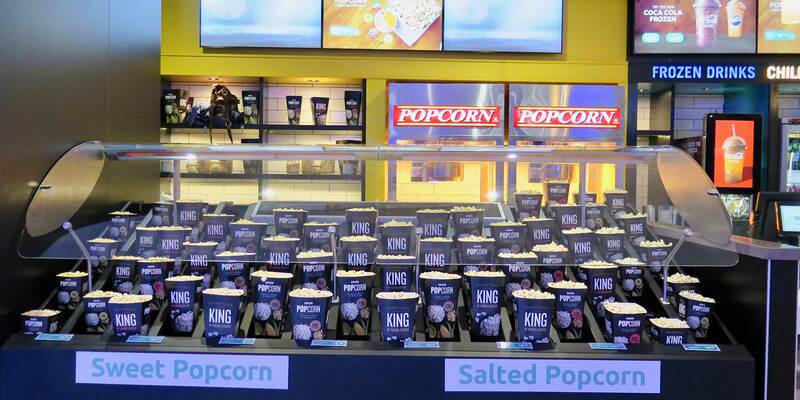 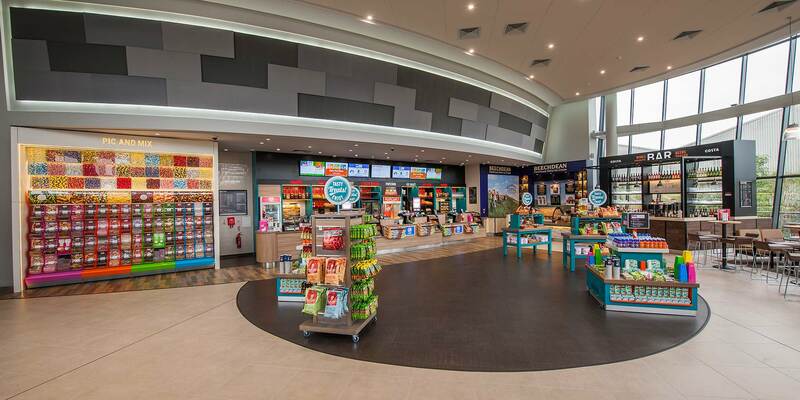 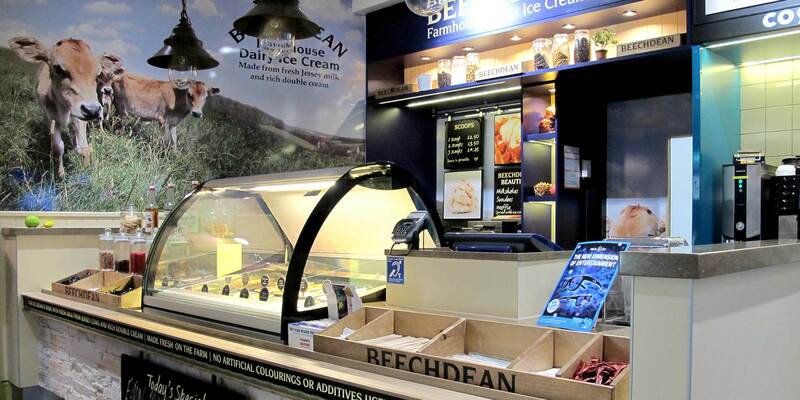 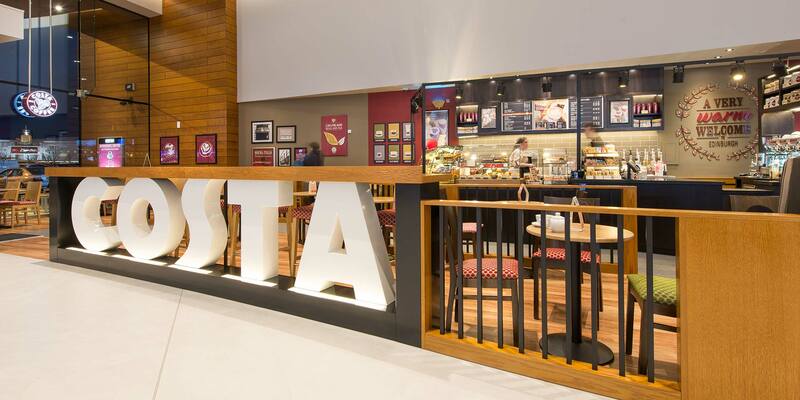 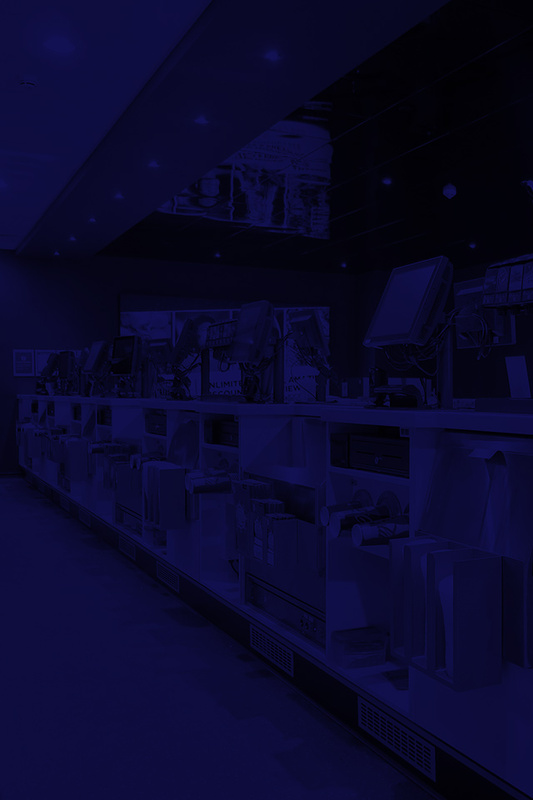 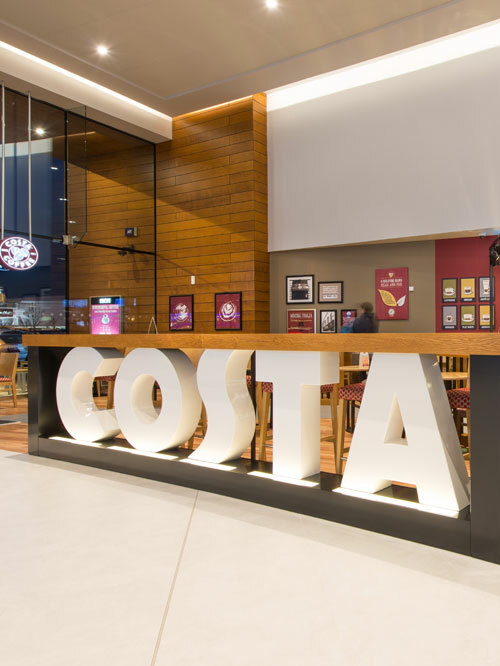 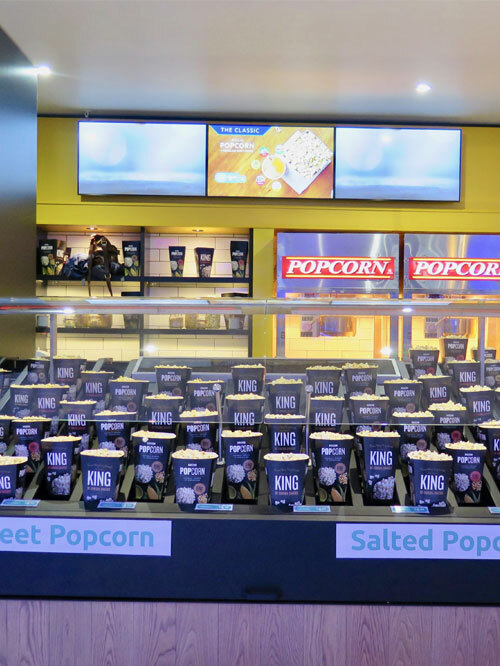 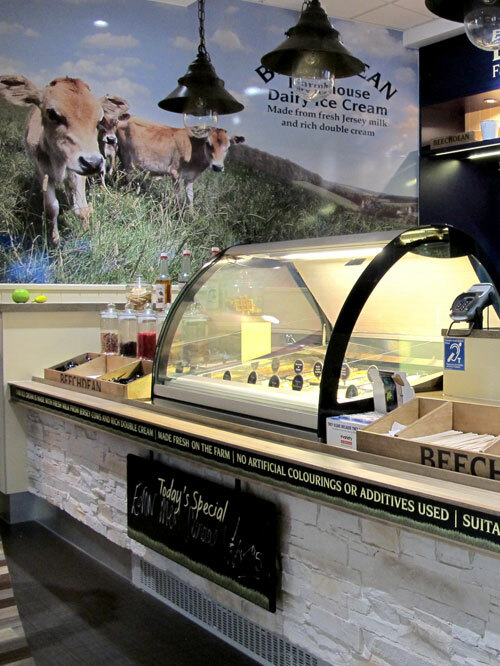 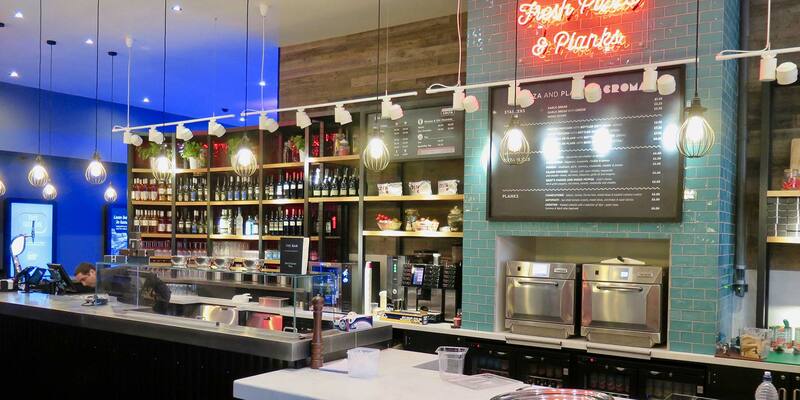 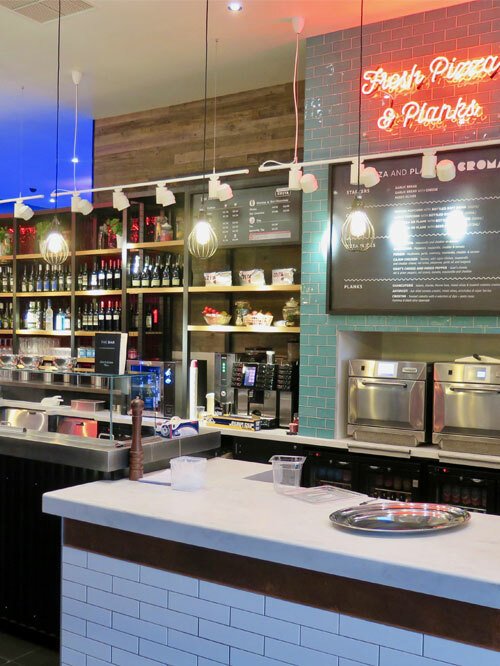 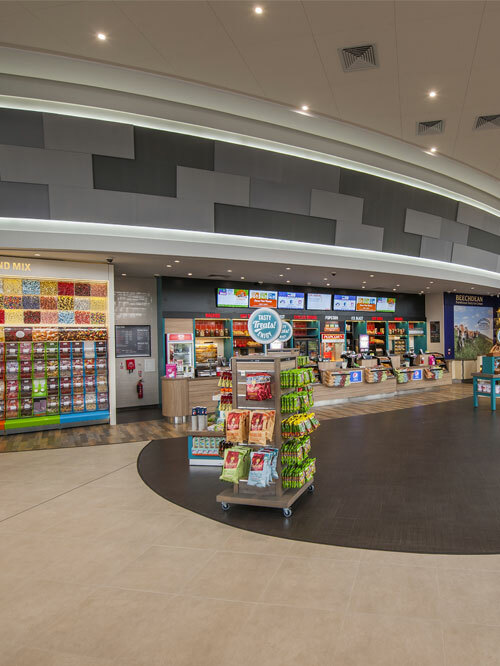 Martek have worked with brands such as Ben and Jerry's, Croma Pizzeria, Yog, Costa Coffee and Snog frozen yogurt to bring a host of retail offerings to your local Odeon.